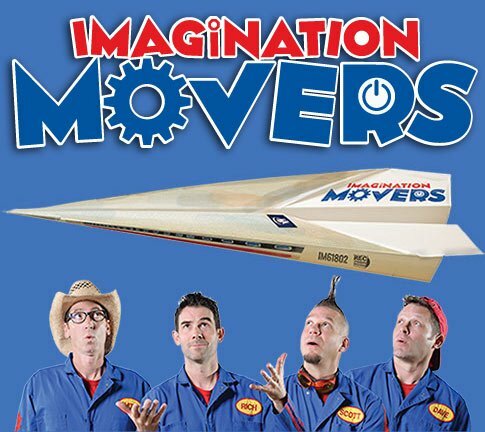 The Imagination Movers have added a second show at 4 pm as they return to the Windy City. Make sure you're there on March 30, 2019. Your Boys in Blue look forward to playing the Vittum Theater because it is such an intimate venue where every seat is a great seat. So, don't miss this rare Midwest tour date. 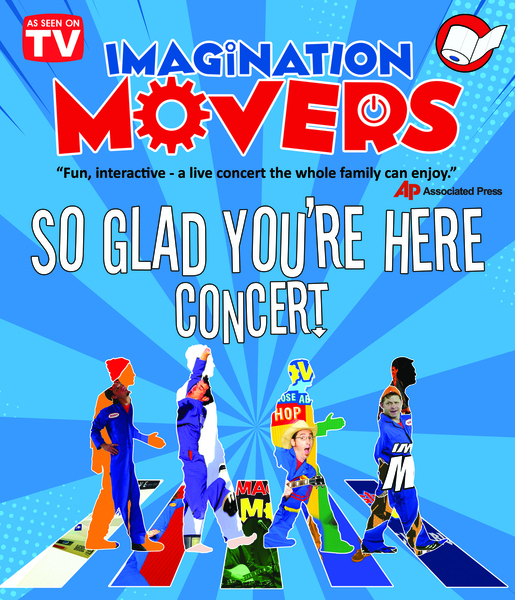 And of course, expect to hear new songs and old favs, flying toilet paper, beach balls, streamers, and your buddies - the Movers!